Meet Sweet Little Jack! 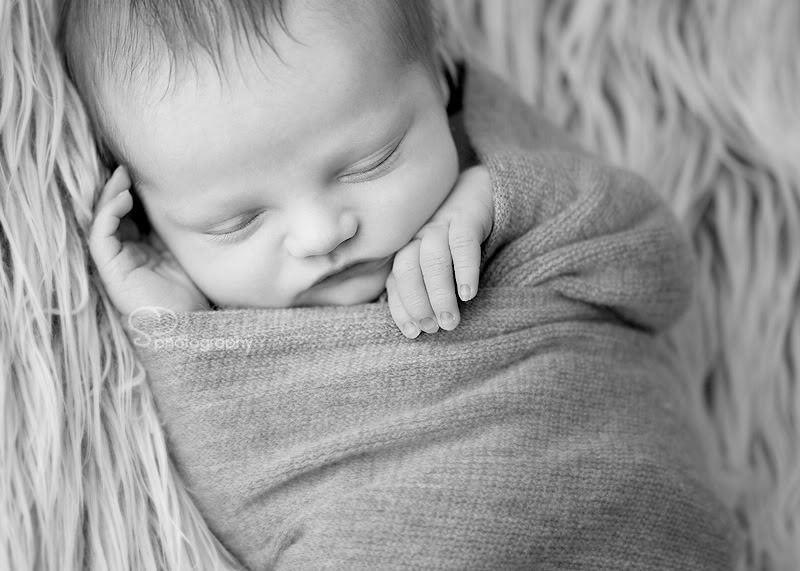 If you’ve been over my website to see my new splash page, you’ve already seen this beautiful baby boy- plus he’s also featured on my blog header. He was such a sweet little boy, born at 6 lbs 13 oz and 20 1/2 inches tall! 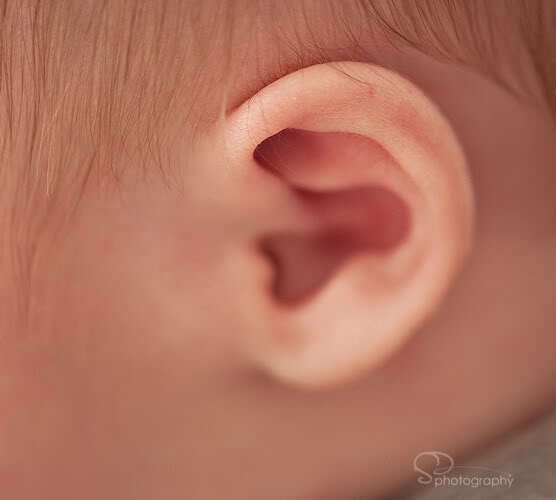 I LOVED everything about him- he had beautiful lashes, cute little, round ears and ten squiggly little fingers and toes! 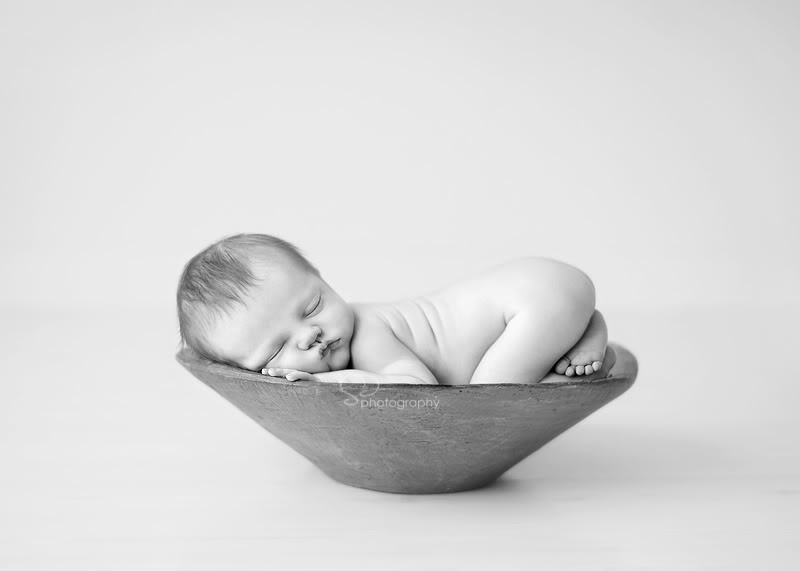 I hope you enjoy this little peek into his newborn image gallery! Thank you to K,S and even Grandma R for coming along for his session- I hope you cherish Jack’s images forever. jess - love, love, luuuurve the new splash page and new look! this little guy is the perfect little frontman! Linda gentry - He’s beautiful Shannon! Amazing Images! jaime lackey - i love these! the bowl shot is perfection!